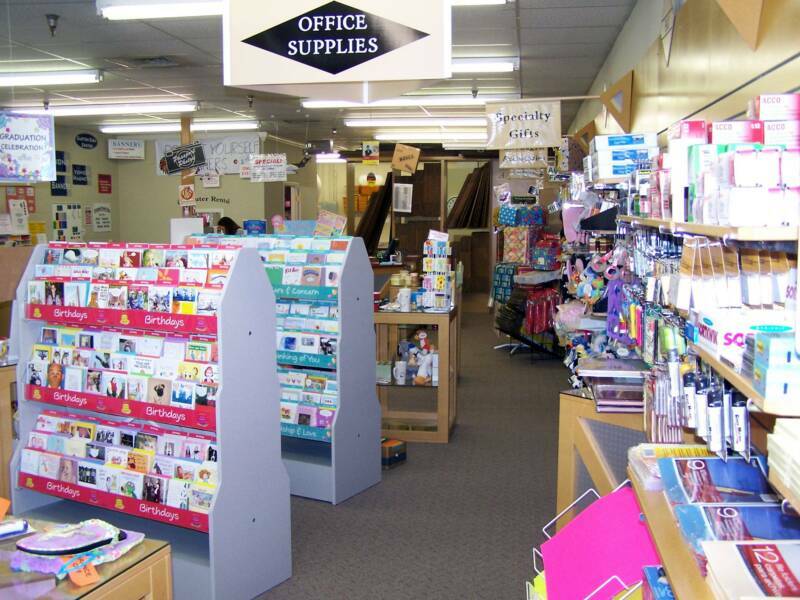 We're your one stop shop for your business and residential needs. VHS, HI8MM, MINIDV, HDV AND MORE CONVERSION TO DVD - IN HOUSE! Postage Stamps - No Waiting in Line at the P.O.! GUARANTEED OVERNIGHT AND SATURDAY DELIVERY AVAILABLE! 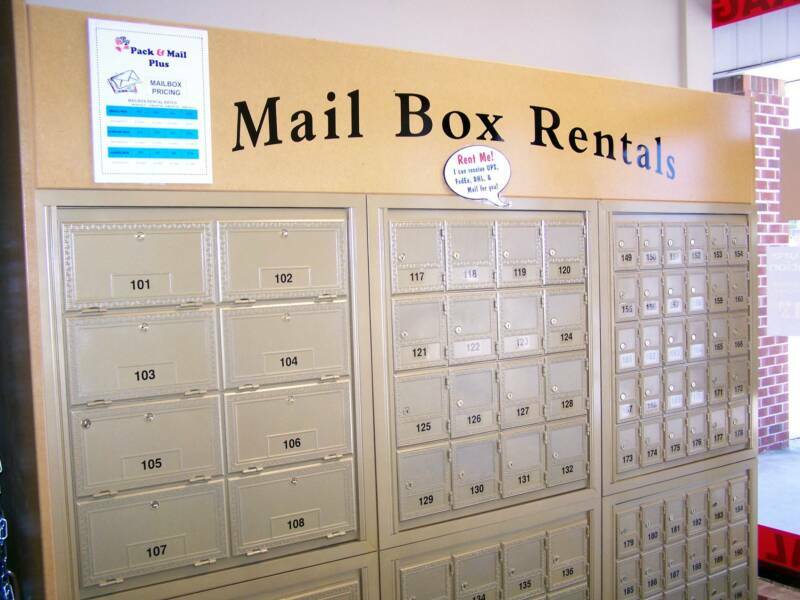 Rent a Mailbox With us and Receive a Street Address vs. a Post Office Box. There will always be Someone to Sign for Your Important Packages. 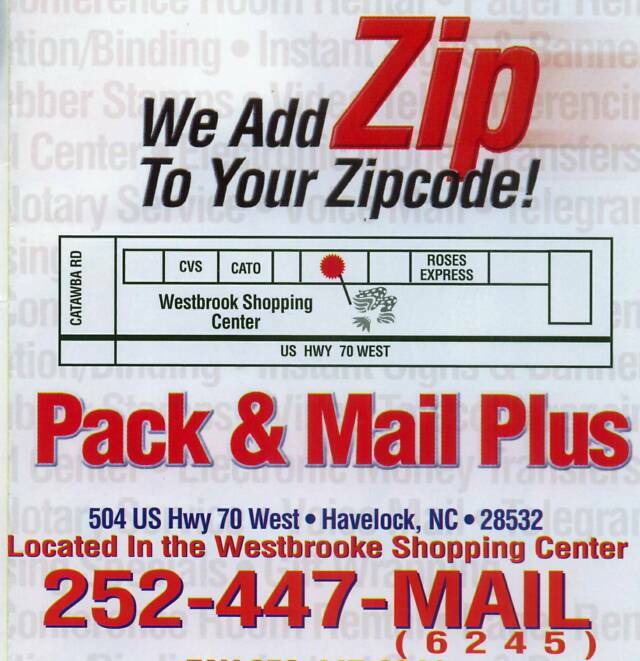 The Post Office Cannot Accept UPS & FedEx Packages, We Can! 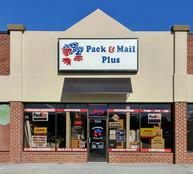 Interested in employment with Pack & Mail Plus? 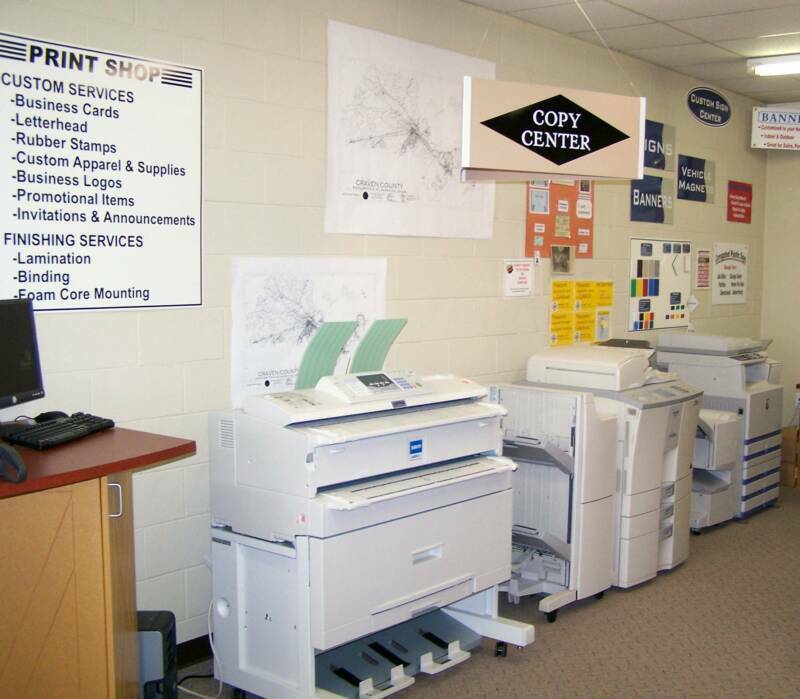 MAKE COPIES - COLOR AND BLACK & WHITE. 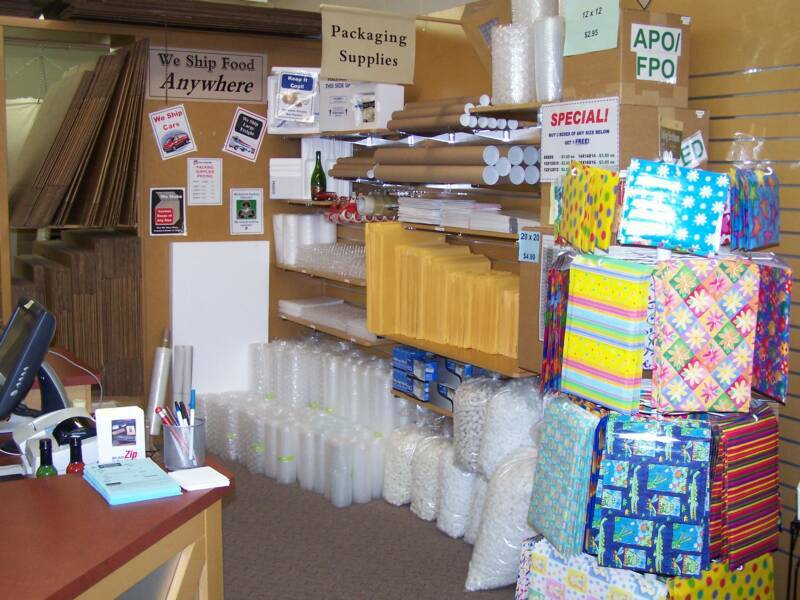 WE OFFER CUSTOM PACKAGING SERVICES, FRAGILE, LARGE, ODD SHAPED ITEMS WELCOMED. WE HAVE OVER 60 DIFFERENT BOX SIZES AVAILABLE. BUBBLE WRAP, PACKING PAPER AND BOXES FOR SALE. We are not able to provide a receipt for PRE-paid drop offs. It is the responsibility of the person dropping off a package to keep the tracking number to ensure delivery of PRE-paid packages.